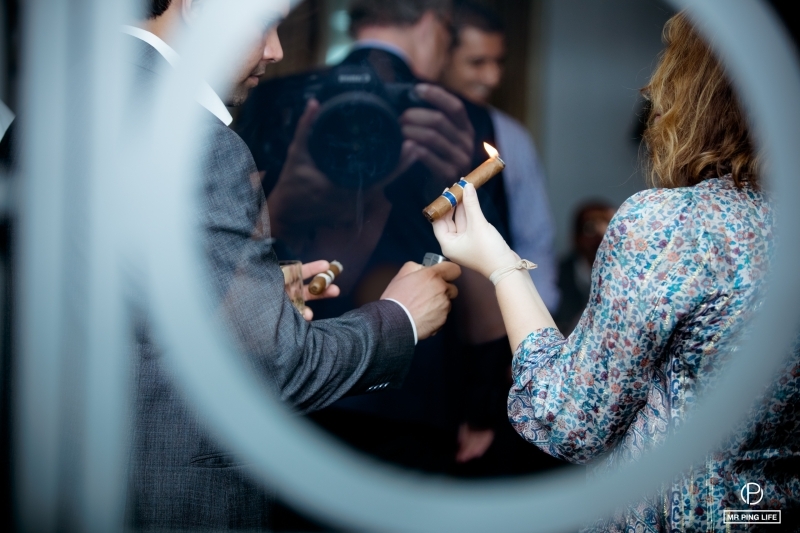 Our summer send-off was quite a special one this year. 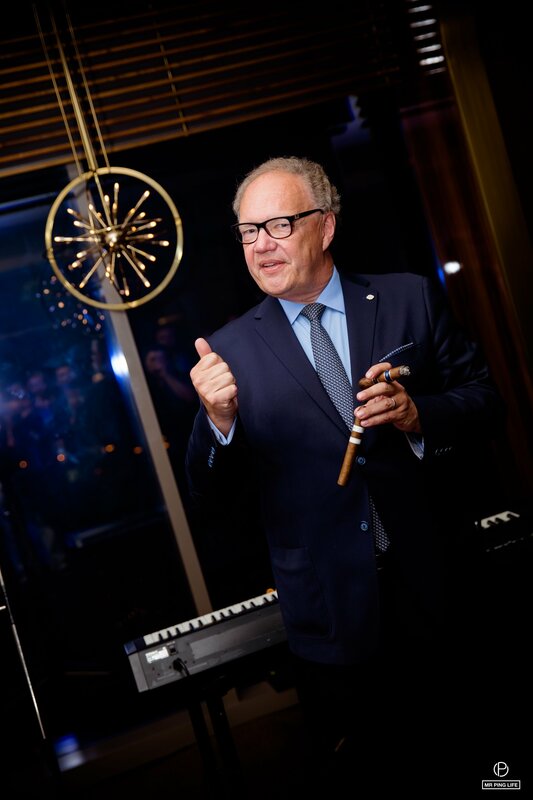 After participating in the Arab Luxury World forum in Dubai over two days of panels and interesting discussions, we picked up our Mr. Ping Life Cigar World Tour on two consecutive nights in partnership with Davidoff Cigars, and in the presence of Davidoff CEO Hans-Kristian Hoejsgaard who was a keynote speaker at the luxury forum. 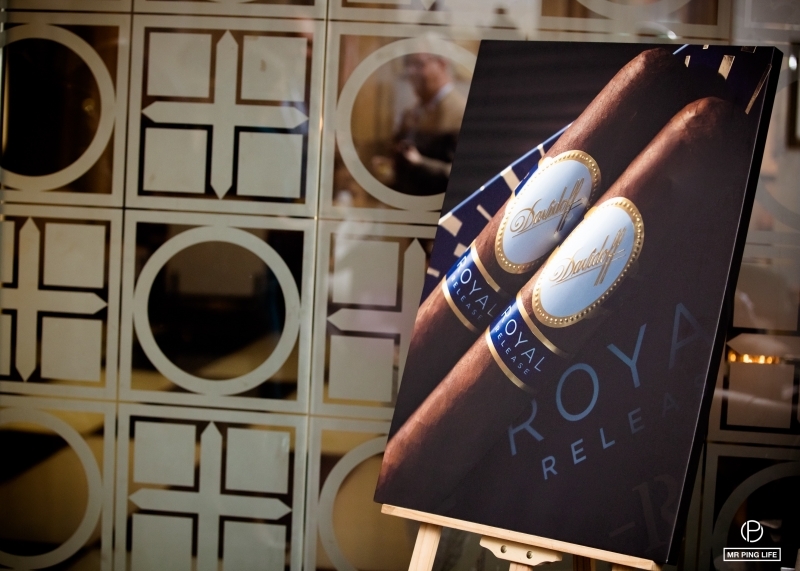 With the first evening in Dubai, followed by a night in Abu Dhabi, we took over the UAE cigar smoking scene with memorable gentlemen’s evenings that featured the tasting of Davidoff‘s Chefs Edition and Royal Release. 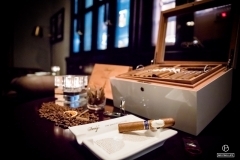 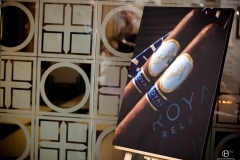 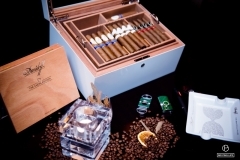 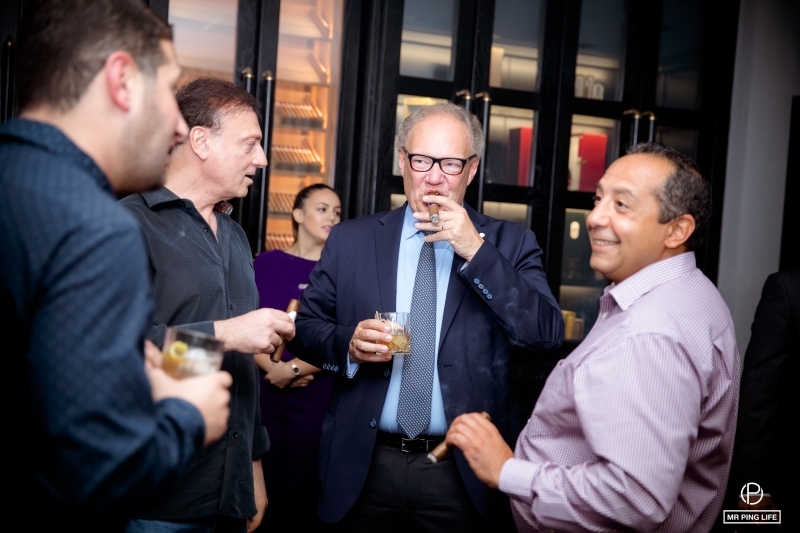 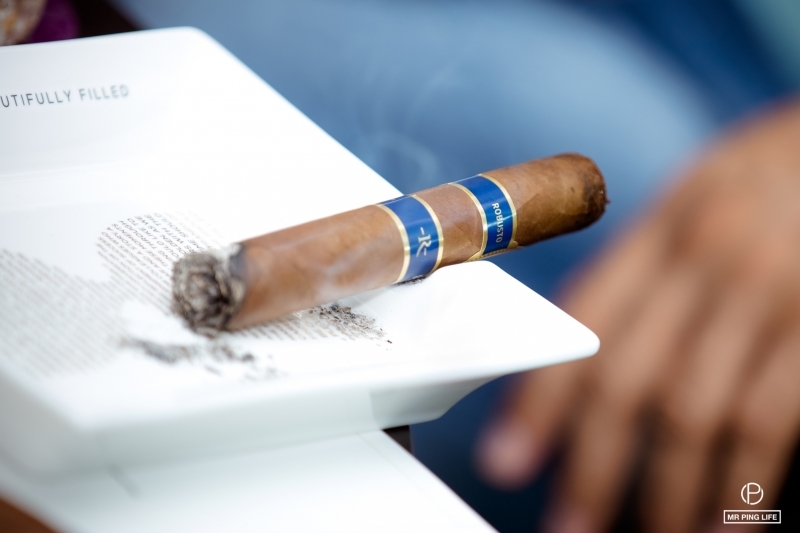 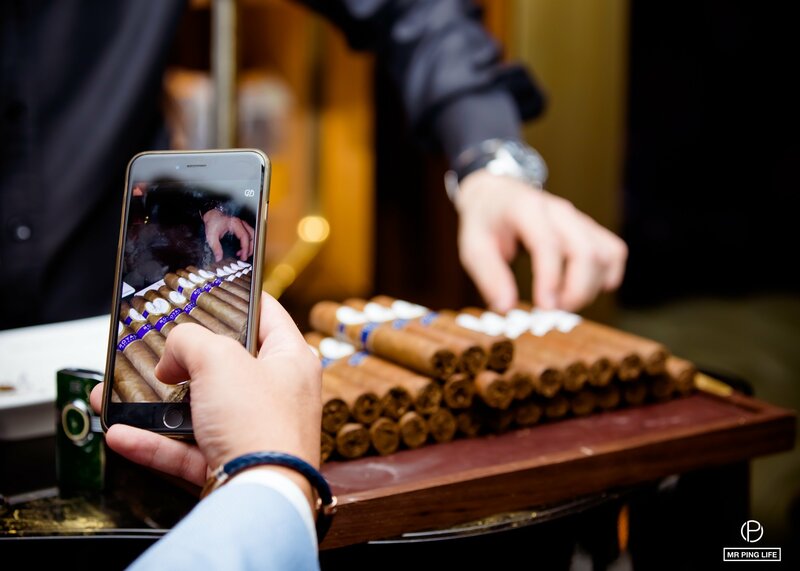 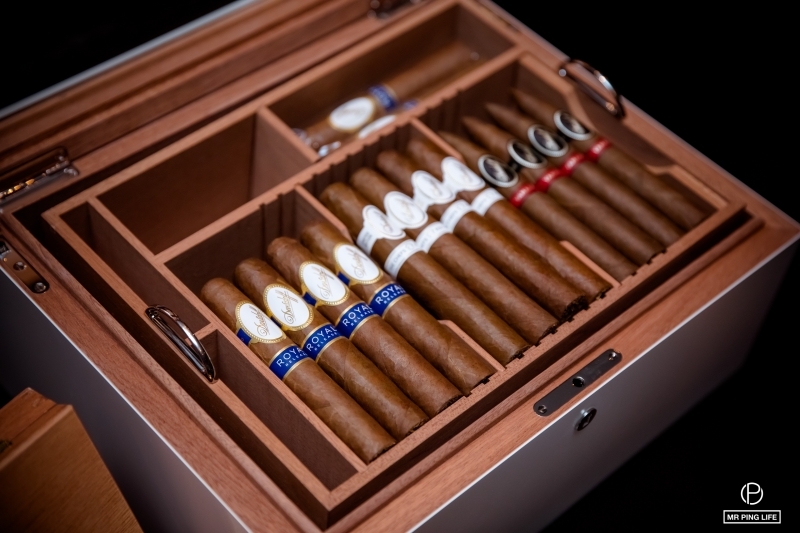 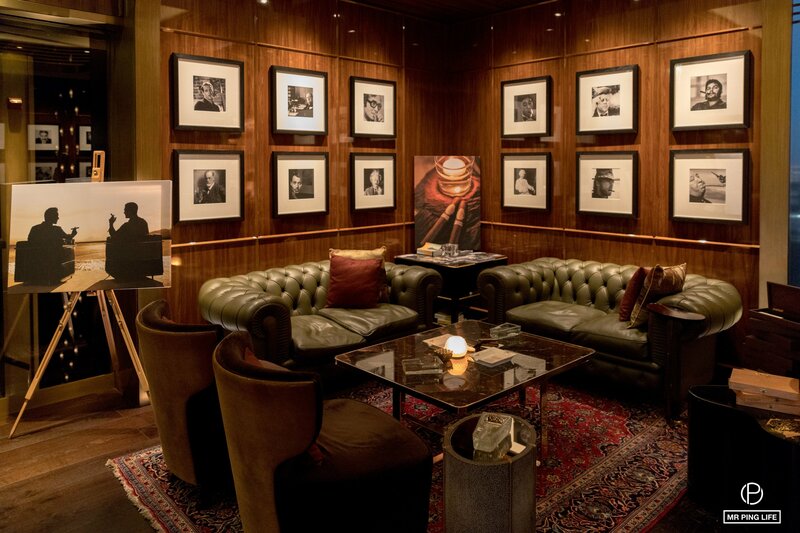 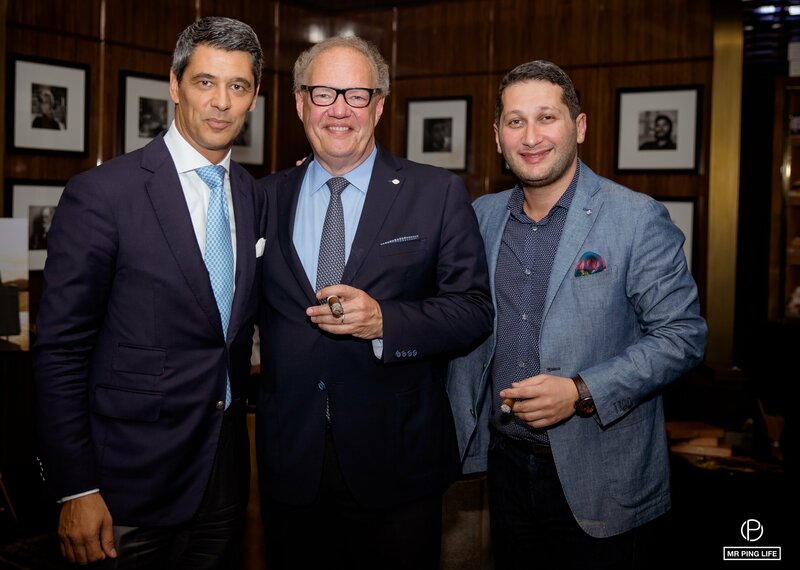 On May 23, our friends, cigar smokers and aficionados gathered at our MrPingLife & Churchill Meets evening at Churchill Club, Four Seasons DIFC, to take their first drawer of the Chefs Edition and Royal Release. 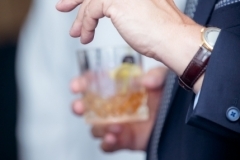 Paired with premium whiskey-based and rum-based cocktails, the cigars were unanimously a big hit. 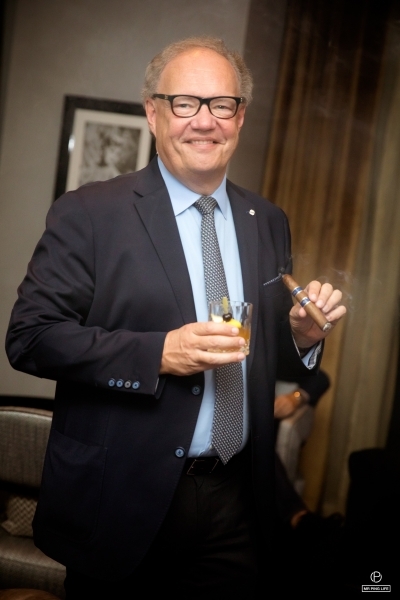 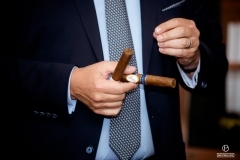 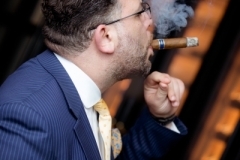 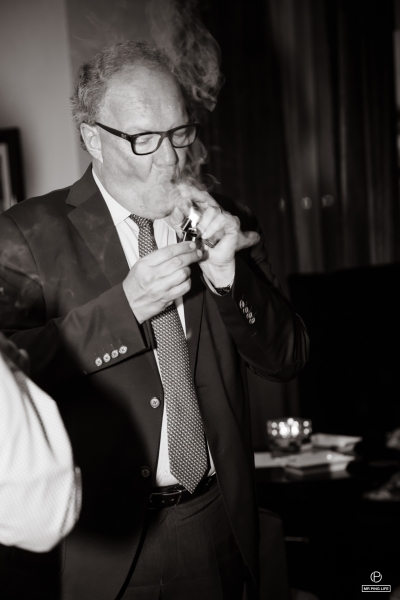 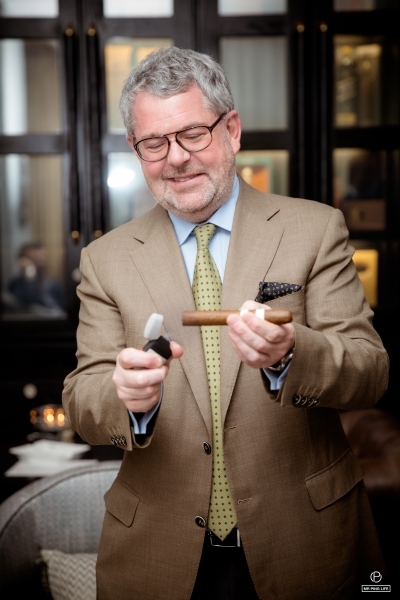 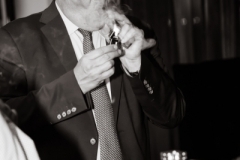 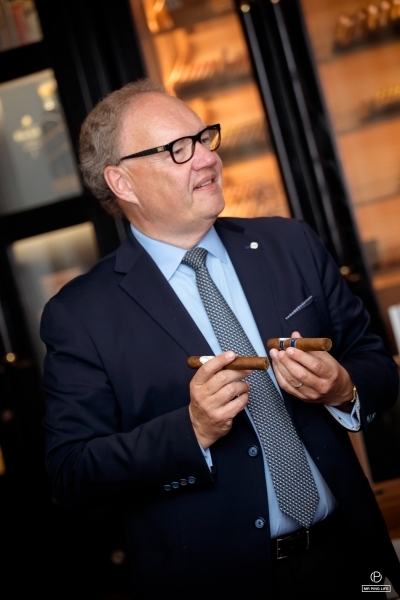 In an informal speech, Hans-Kristian told guests more about the cigars, their notes, the inspiration behind them and the best time to smoke them. 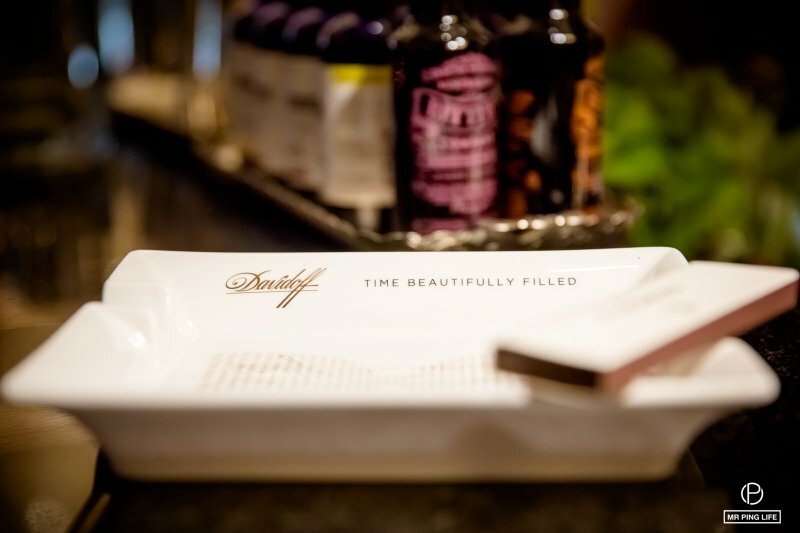 Through “Time Beautifully Filled”, the gentlemen compared their tastes and preferences to the husky voice of our lively jazz singer. The Chefs Edition is equivalent to a culinary masterpiece. 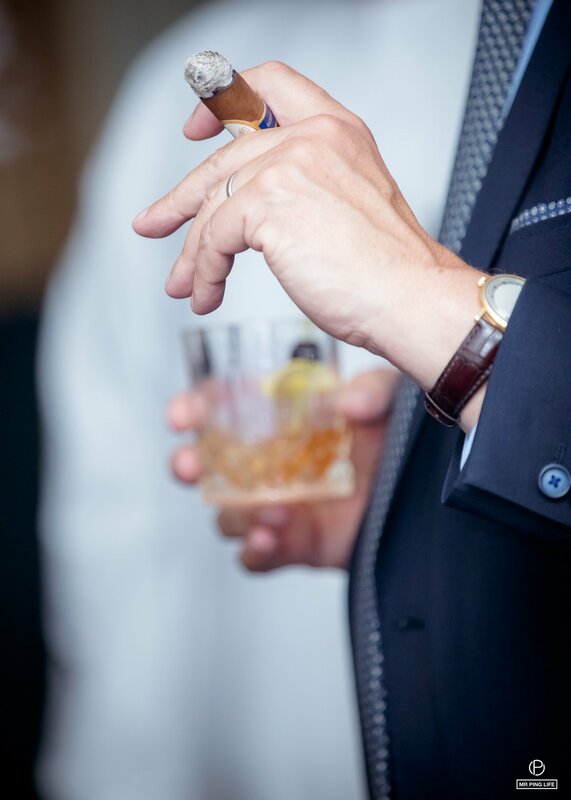 Just like a perfect meal, it starts off gently with complex layers of subtle flavors, building up to a sublime crescendo. 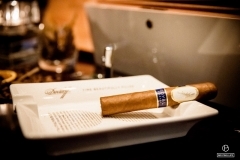 Its oily and smooth wrapper, from its flawless construction to its elegant color, whets the appetite for the initial, nutty and sweet flavors. 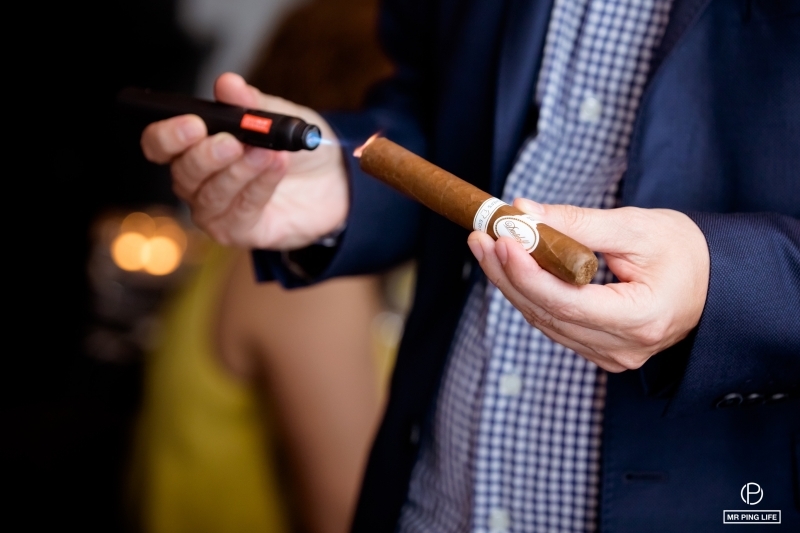 These become richer and more uplifting in the second third, with hints of citrus, bloomy fruit, sweet corn and a refined aftertaste that is both oily and creamy. 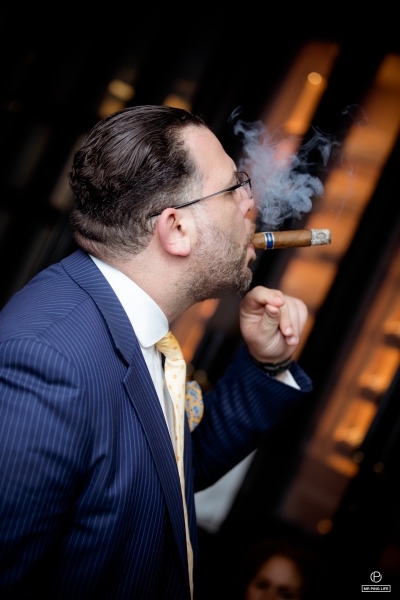 In the last third, the cigar’s beauty and vitality erupt into an intense, peppery yet meltingly sweet and gratifying grand finale, one that resembles a succulent dessert that crowns a fine meal. The Davidoff Royal Release is presented in a shiny and veinless wrapper, specially reserved for this line. 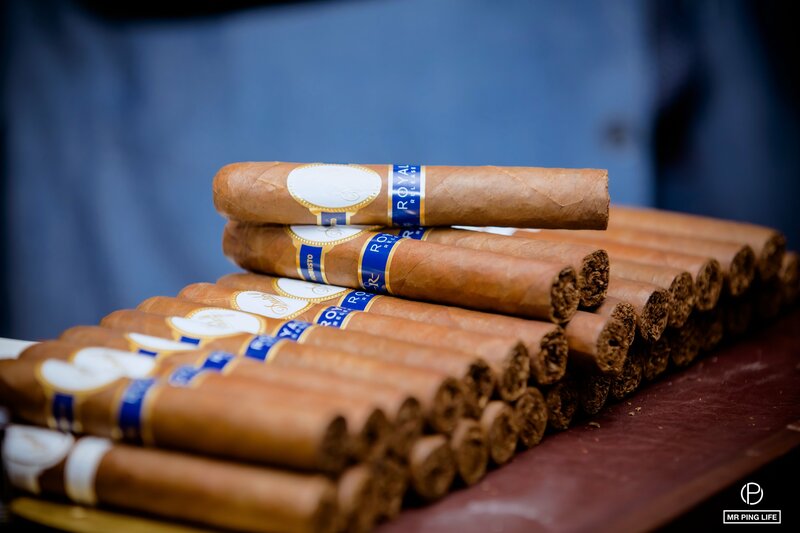 The sophisticated cigar delights the palate from the first puff with elegant and smooth, oak wood, leather and fresh spices flavors. In the second third, spiciness accompanies subtle tastes of roasted almonds, sweet corn and milk chocolate with a creamy and long lasting aftertaste. 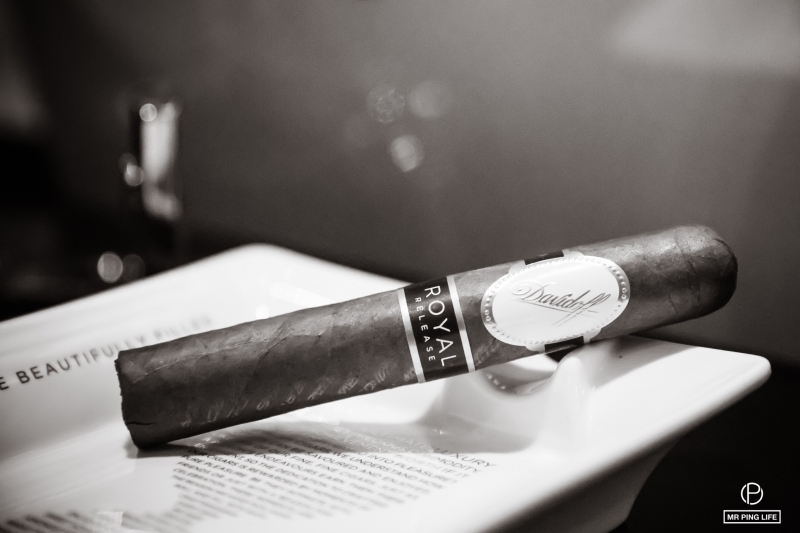 The last third demonstrates an intensified complexity and balance that differentiate the Royal Release. 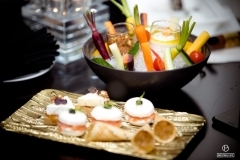 Over in Abu Dhabi on the 24th, a smaller group gathered at the Four Seasons Al Mareyah Island’s Zsa Zsa lounge, modeled in honor of famous Hungarian-American actress Zsa Zsa Gabor, who was a big lover of life. 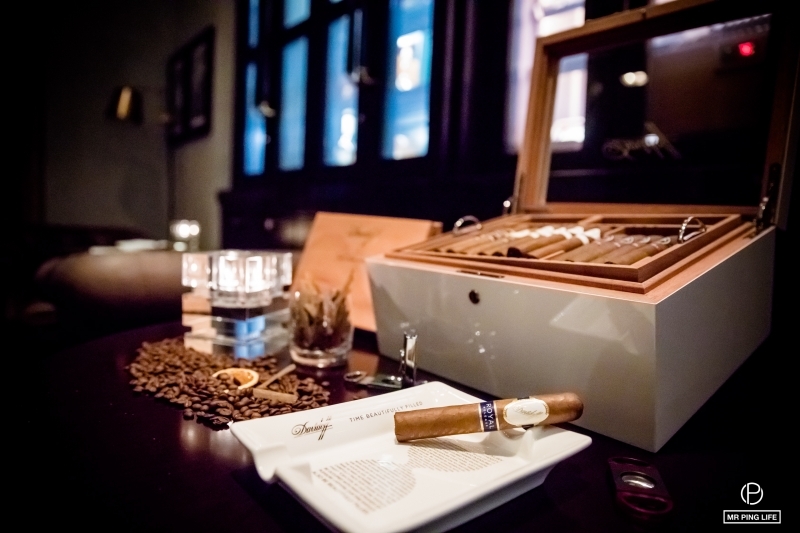 The ladies and gentlemen in attendance chatted the night away in a calm and friendly setting, discussing cigars, passions and life. 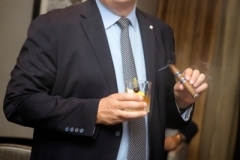 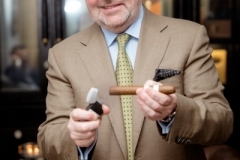 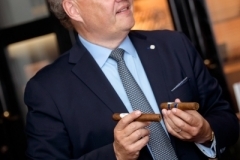 Mr. Hoejsgaard also detailed the cigars further, and shared feedback with the guests about their likings and opinions.